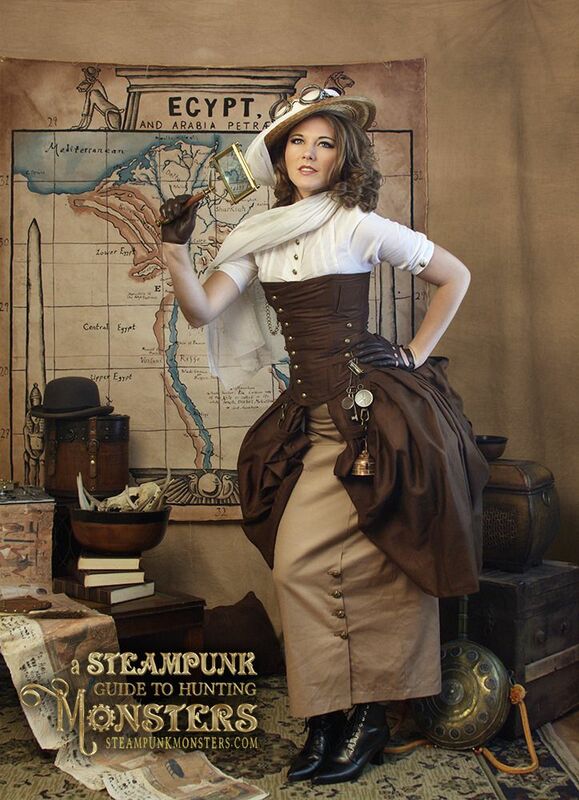 If you love Steampunk fashion, photography and fiction, you must checkout out A Steampunk Guide to Hunting Monsters. It's like a fashion graphic novel, with over 80 unique Steampunk costumes weaved throughout a tale of monster hunting adventures. It's available in print, or for free online.